Bellevue's signature fashion event returns this summer for a 5-day extravaganza showcasing the latest styles and trends, "must-haves" in fall accessories and fashion tips for your wardrobe. The week-long experience goes day-to-night with runway shows, chic parties, special appearances, stylish in-store events, happy hours and irresistible shopping. Fashion Week festivities kick off Wednesday, September 19, and will run through Sunday, September 23, introducing shoppers to the hottest looks for fall in fashion, beauty, apparel, footwear and accessories. 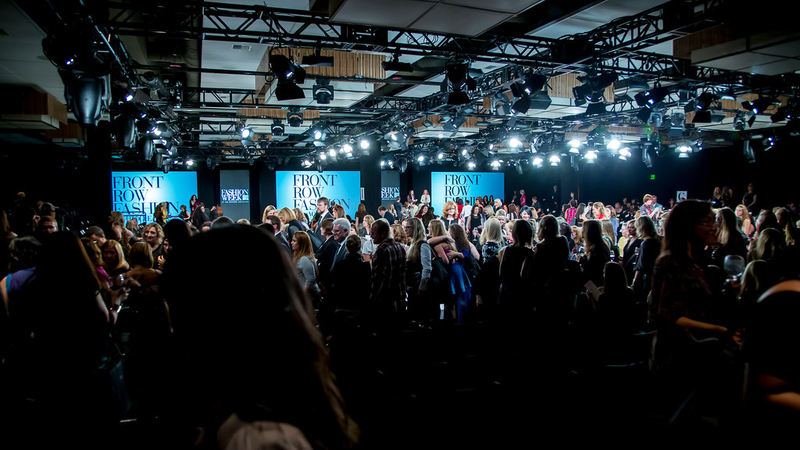 Experience exclusive runway shows, trend reports and beauty demos, stylish parties and irresistible shopping. See the unique fashions of Northwest designers at the Independent Designer Runway Show. Posh Party Trend Show features a high energy runway show of fall's must have trends, a lively pre-party with beauty booths and photobooth fun. 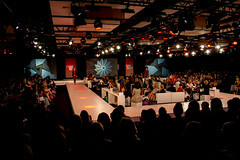 The Collective Runway Show, features The Bellevue Collection's premier brands and their luxe fall looks. 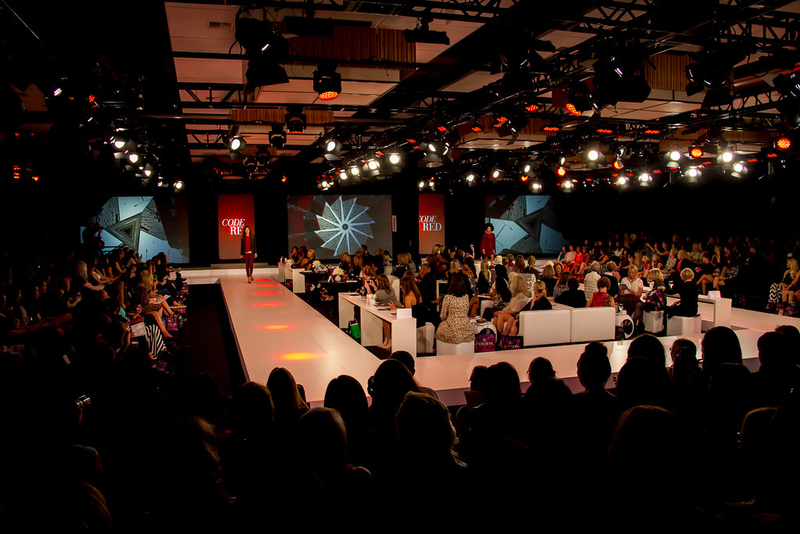 Celebrate all the region's best fashion at Fashion Week at The Bellevue Collection..
Now in its 13th year, Bellevue Fashion Week events are produced by The Bellevue Collection. 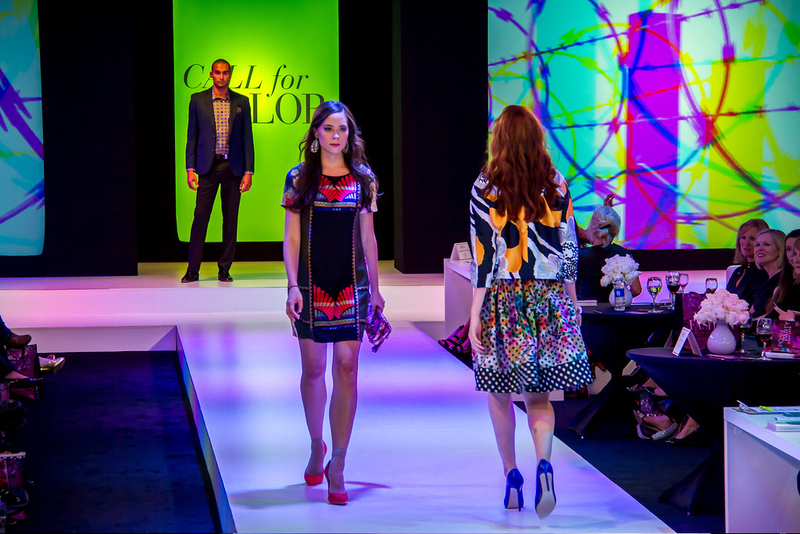 Experience the Northwest's unique fashion scene as The Bellevue Collection hosts the 7th annual Independent Designer Runway Show. Featuring talented, up-and-coming NW fashion designers, this exciting show shines a spotlight on the NW's distinctive fashion scene and works to foster the growth of independent fashion in the region. Enjoy delicious hors d’oeuvres and drinks while browsing the designers fall fashions. The show features the designers' one-of-a-kind collections as they compete for a $2,000 cash prize, all courtesy of the Kemper Freeman Family and The Bellevue Collection. Enjoy an evening of must-have looks from The Bellevue Collection's Fall Look Book at the Posh Party Trend Show. A stylish evening of must-have trends highlighting The Bellevue Collection's Fall 2018 Look Book and are available in our stores. Hosted by Monica Hart, an event designer and stylish entertaining expert with a passion for fashion. This lively party features a high-energy runway show, interactive beauty stations to sample the season’s hair and make-up trends and delicious hors d'oeuvres and drinks. It's a girl's night out for celebrating all the best in fall fashion and beauty with friends! 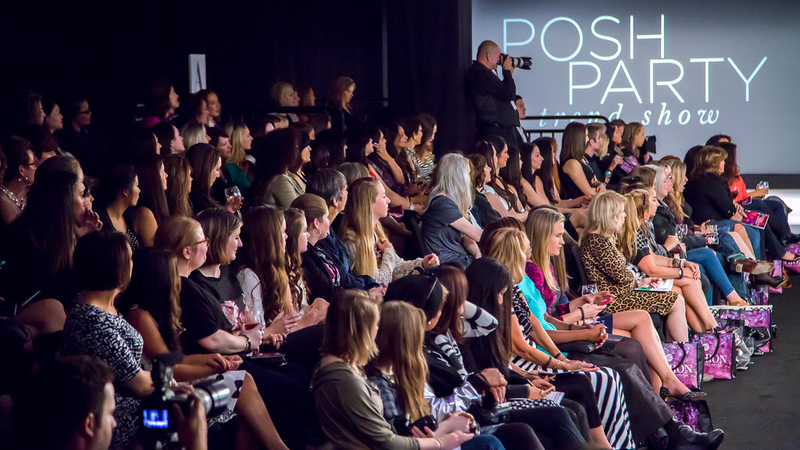 Posh Party is a girl's night out celebrating all the best in fall fashion and beauty with friends! 100% of the ticket price benefits Bellevue LifeSpring. 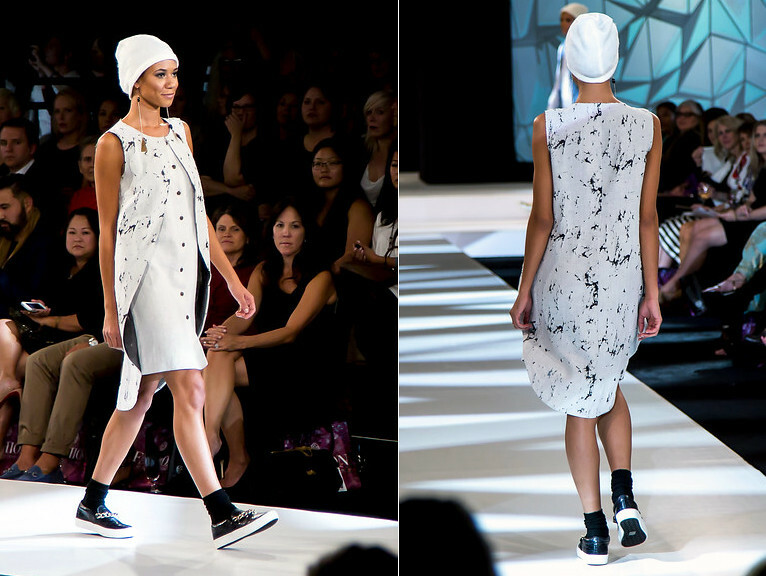 The Bellevue Collection's premier brands showcase their luxe looks on the runway. All Access VIP Tickets - $175. VIP tickets are $175, exclusive for ages 21 and over. 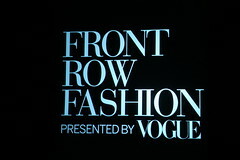 Reserved First or Second Row Seat. Your fashion experience includes early arrival, runway show, drinks, delicious hors d'oeuvres, a $50 Bellevue Collection gift certificate, deluxe swag bag with a complimentary 1-year subscription to Seattle Magazine. General Admission Tickets- $125. General Admission tickets are $125 and include a $25 Bellevue Collection gift card and a deluxe swag bag. All ages. 100% of the ticket price benefits local non-profit, Special Olympics Washington. 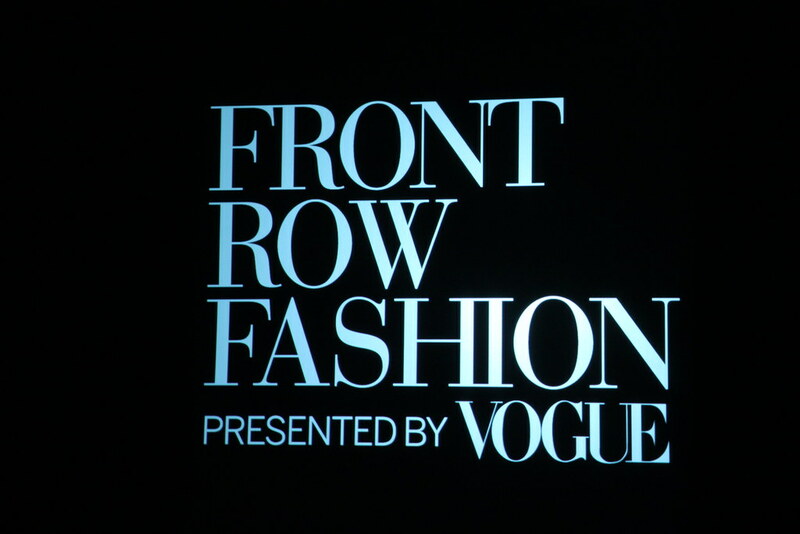 Highlights from previous Front Row Fashion Show. See photo gallery.